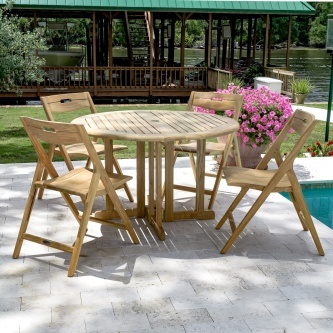 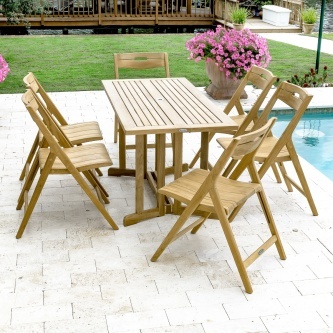 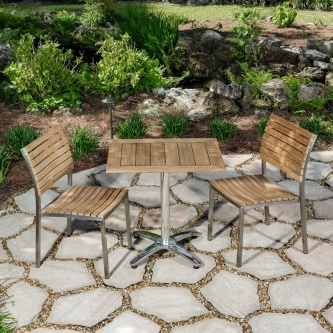 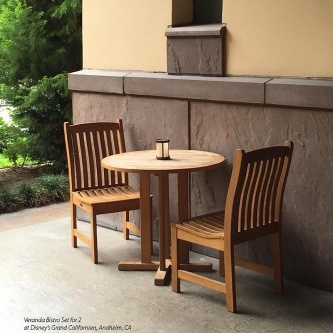 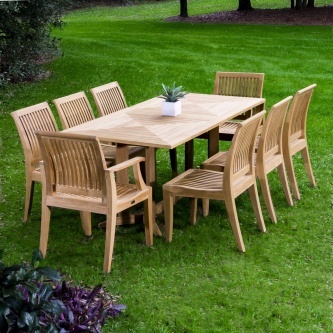 Outdoor dining sets have become increasingly popular, particularly with today’s blurring of indoor and outdoor living spaces. 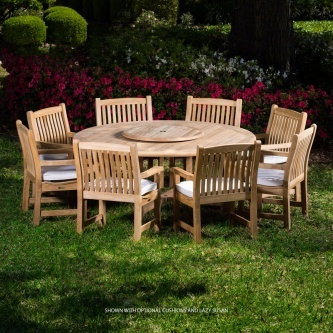 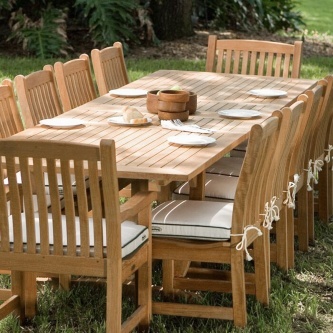 When you’re ready to bring this unique environment to life, Westminster Teak offers luxury dining sets designed and crafted to stand the test of time. 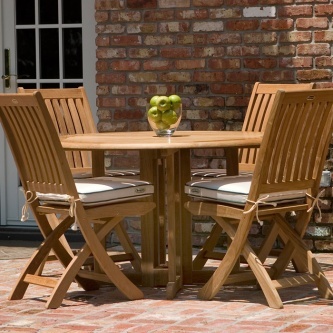 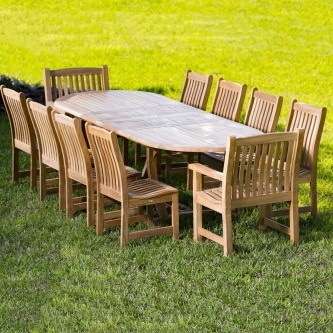 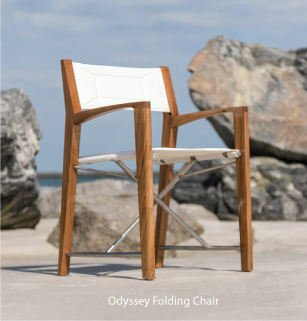 From a simple two person teak dining set to teak dining sets that seat 10 or more, we have a size and style to fit your specific needs.